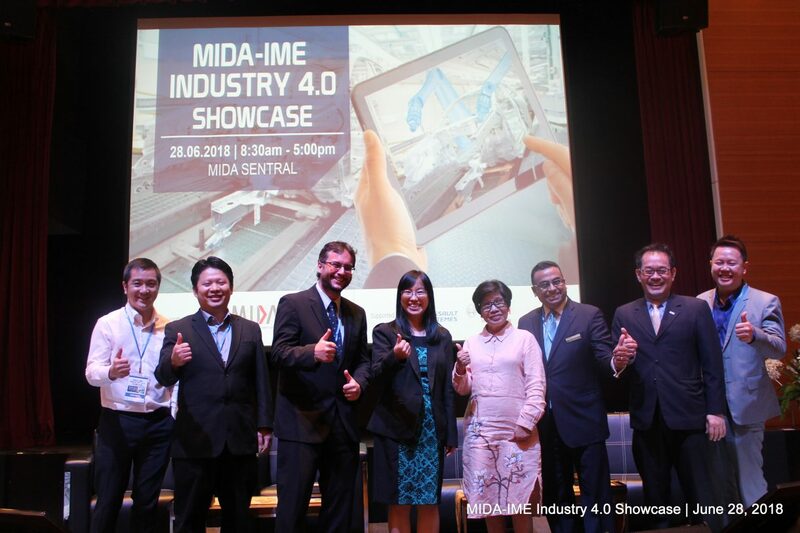 KUALA LUMPUR, June 28 — The Malaysian Investment Development Authority (MIDA) in collaboration with IME Group of Companies with the support of Dassault Systèmes and Robert Bosch organised the MIDA-IME Industry 4.0 Showcase, today. 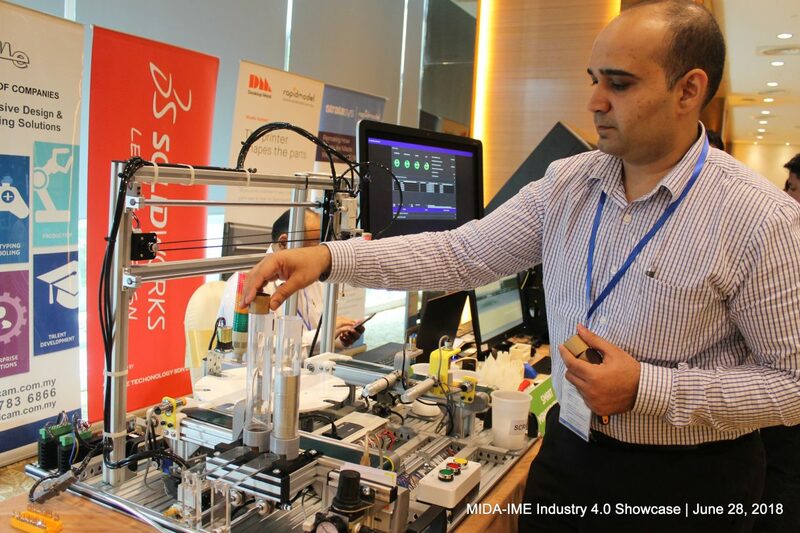 The event, held at MIDA headquarters aimed to assist local players in their implementation of Industry 4.0. 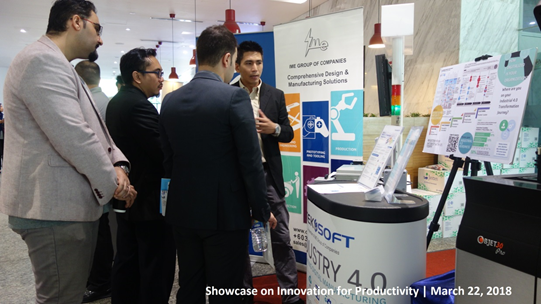 The Showcase gathered experts to demonstrate a wide range of technologies endorsed by Industry 4.0 namely simulation, additive manufacturing, system integration, digitisation, cloud computing, Internet of Things (IoT) and data analytics. “MIDA has been steadily making efforts to familiarise companies with smart manufacturing technologies through seminars, dialogues with business chambers, briefing with business associations, workshops and supplier conferences to MNCs and SMEs. We have identified strategic partners to promote robotics and automation, Industrial Internet of Things (IIOT) and smart manufacturing technology and solutions. 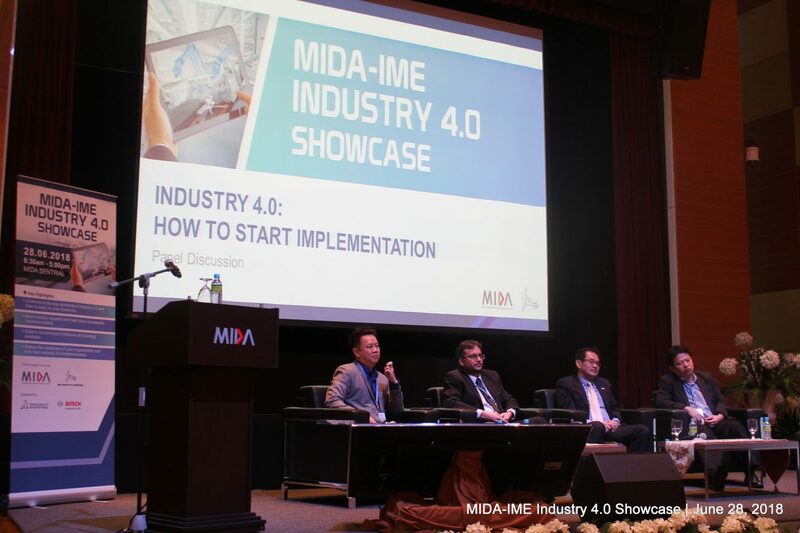 The collaboration with IME adds to MIDA’s on-going initiatives in spearheading the country’s Industry 4.0 agenda. We have partnered with companies such as Rockwell Automation, Intel, Hitachi, and Siemens to showcase possible solutions to assist companies in adopting Industry 4.0 technologies. By working with these technology developers and solution providers, we act as a conduit in bringing together industry players for fresh and exciting collaborations,” she added. 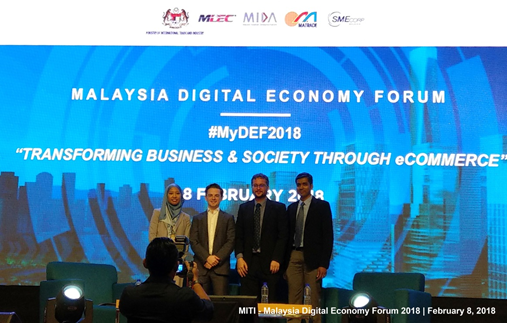 Nearly 200 participants from various organisations attended the event that seeks to assist them in understanding and learning ways to incorporate the key elements of Industry 4.0 into businesses. The full-day event featured presentations on ‘Government Facilitation Related to Industry 4.0 in Malaysia’ by MIDA; ‘Leveraging Digital Continuity for Operational Excellence’ by Dassault Systèmes, as well as panel discussion on ‘Industry 4.0 : How to Start Implementation’, which was moderated by a representative from Dassault Systèmes, with a line-up of speakers from IME, Bosch and DF Automation. IME also conducted an Industry 4.0 workshop, which addressed 5 key steps to initiate Industry 4.0 transformation. The workshop highlighted that the adoption of Industry 4.0 elements is not necessarily costly thus it is important for organisations to identify critical areas for improvement, before developing a roadmap and evaluating suitable methods for implementation, within their budget. 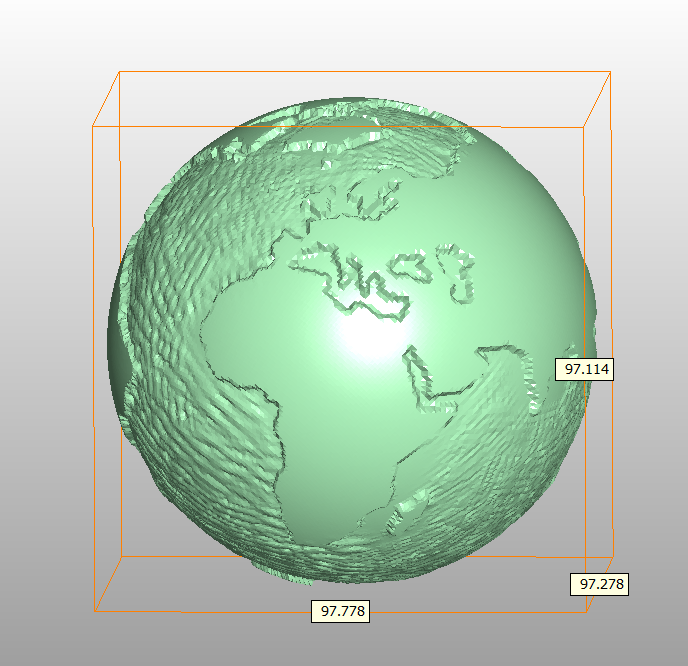 IME is also embarking on its own IoT projects. Solely in year 2017 itself, the company has engaged with more than 7,000 business leaders about Industry 4.0, Smart Manufacturing and IoT. Training offered by IME is HRDF claimable, and suitable for small to medium enterprise that is keen to embark in Industry 4.0 transformation. IME provides not only tailored solutions catered to engineering needs, but solutions that help organisations to grow and begin their digital transformation journey. 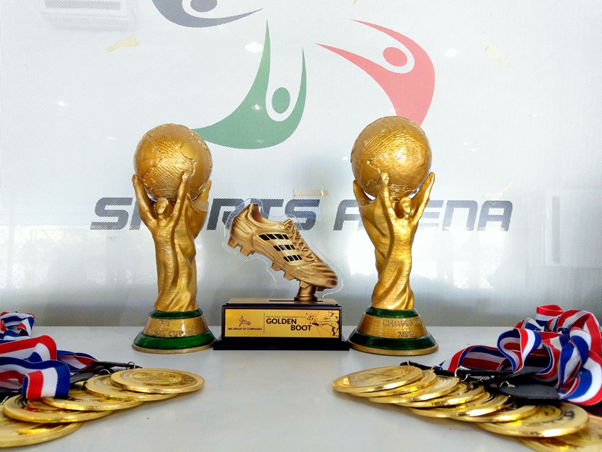 Some photos of the event can be found here. KUCHING, 28 August 2017 – IME Group of Companies, through its Entrepreneur Programme, is offering no-cost licenses to leading 3D design to help designers and engineers in ASEAN to succeed through innovation, starting with the Startup Community in Sarawak. Lauching in October this year, the Entrepreneur Programme is aimed at providing aid and support to makers and startups to create more designs that are on-par with existing products in the market. Considering the challenges that startups are facing in general – limited resources and access to advanced technologies, IME Group of Companies worked out an extension of its Entrepreneur Programme to East Malaysia, and will be working with local incubators to support startups by providing them access to a full suite of SOLIDWORKS applications and 3D printing technology, at no cost. Adoption of such technology at early stage of product development is expected to speed up the conventional product development process. Chairman and founder of IME Group of Companies, TK Teoh said IME Group of Companies has been partnering with various partners, ranging from associations like the Federation of Malaysian Manufacturers (FMM), Federation of Malaysian Foundry & Engineering Industries Associations (FOMFEIA), Selangor Human Resource Development Centre (SHRDC), Malaysia Automation Technology Association (MATA), to government agencies and education institutions such as SIRIM, Universiti Teknikal Malaysia Melaka (UTeM) and Tunku Abdul Rahman University College (TARUC) to conduct technology workshops, innovation programme, and makers’ workshop; and are delighted to partner with TEGAS today. 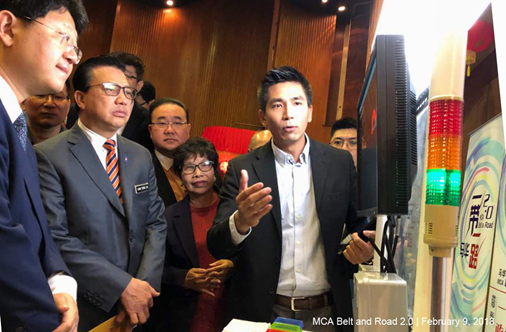 “Our partnership with TEGAS is timely as it complements the Sarawak state’s government pledge to accelerate digital economy in the state and to catalyse industry players, academia and government collaboration. 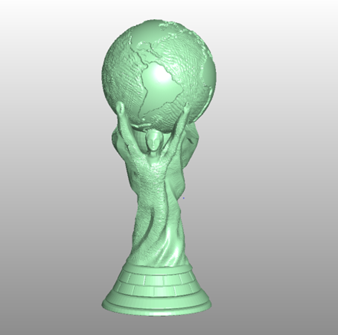 The collaboration offers not only the complete suite of designing to manufacturing solutions, including SOLIDWORKS (a widely-used solid modeling computer-aided design) licenses, workstations and 3D printers, of which worth up to USD1Mil or RM4.26million, to support the entrepreneur community in Sarawak, but also workshops and training that would benefit the makers and entrepreneurship ecosystem,” he added. The TEGAS Digital Innovation Hub (TDIH) – an initiative by the Sarawak State Government and Tabung Ekonomi Gagasan Anak Bumiputera Sarawak was officiated by the Chief Minister of Sarawak, The Right Honourable Datuk Amar Abang Haji Abdul Rahman Zohari bin Tun Datuk Abang Haji Openg. TDIH serves as a platform to nurture talents, support entrepreneurs, and create innovators for Sarawak. It offers startups the opportunity for expansion, ready access to high-speed broadband, funding and facilitation opportunities, entrepreneurial friendly ecosystem, talent development programmes, holistic convenience, and lifestyle experience. Chief Executive Officer of SOLIDWORKS, Dassault Systèmes Gian Paolo Bassi said the SOLIDWORKS for Entrepreneur programme helps convert concepts from independent engineers and designers into innovative, successful small businesses. 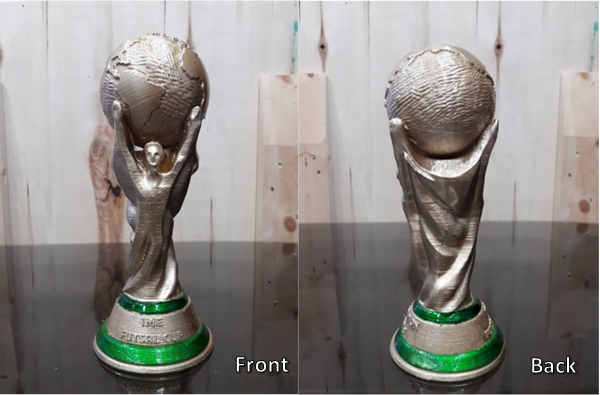 Being the most widely used CAD(CAM) tool, SOLIDWORKS is a tool for users to design, conduct virtual simulation and virtual manufacturing before beginning production of a product. 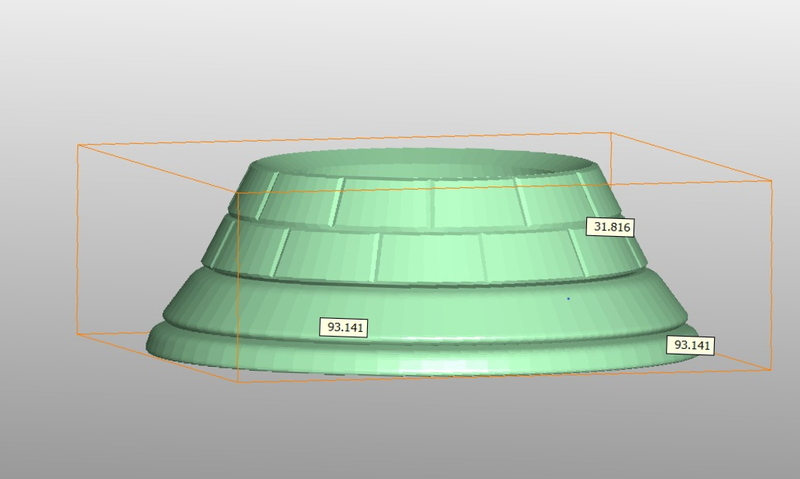 3D printer complements this process and enables makers to digitally produce any product direct from their CAD file. 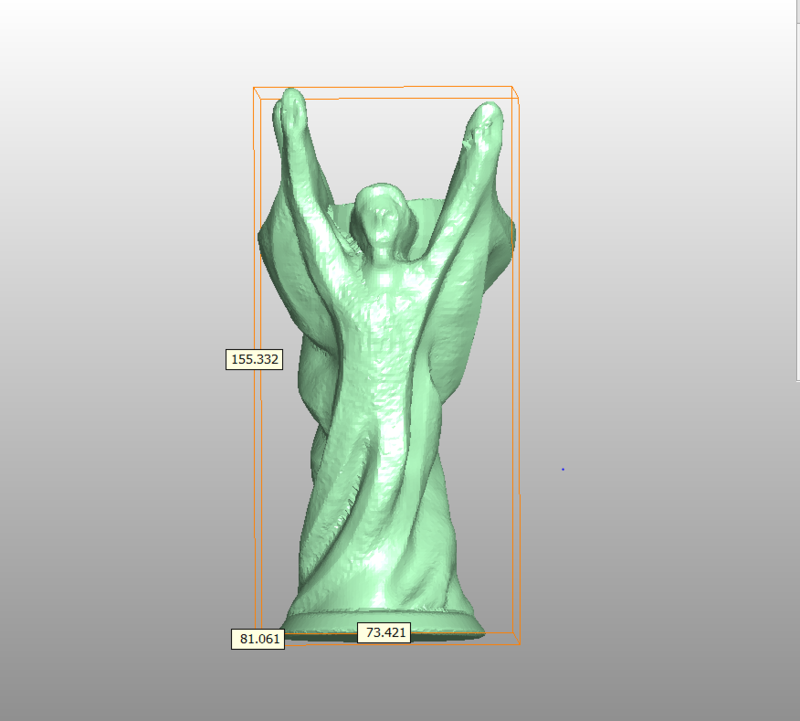 With such technology, it allows makers to bring their ideas into life without conventional manufacturing constraints. 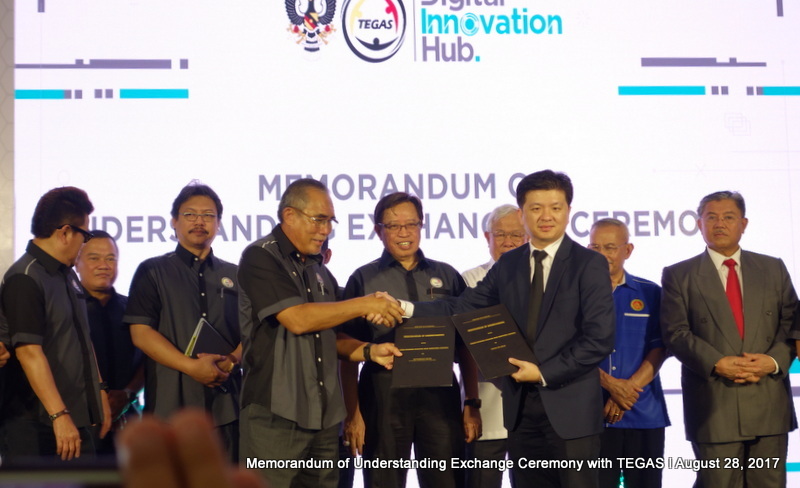 Teoh concluded, “We have partnered with SOLIDWORKS since its inception in 1995, and we believe our collaboration with TEGAS will aspire to benefit the makers’ community in Sarawak, and in ASEAN.